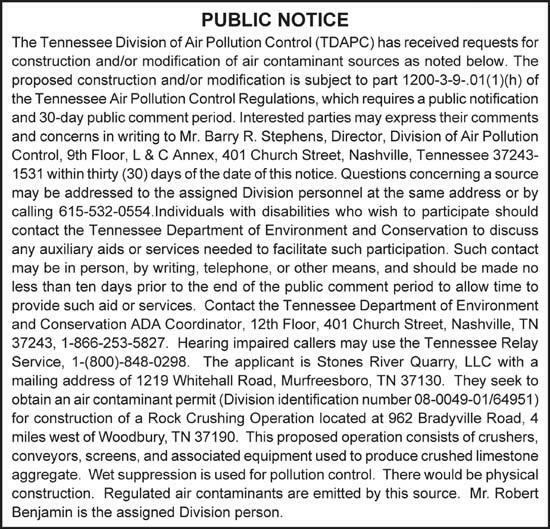 The Tennessee Division of Air Pollution Control is seeking public comment on Stones River Quarry's request for an air contaminant permit. this just answered my question about how can we stop this from happening. So, people, get busy, call with intelligent protests. Volume of calls may help. lets start sending emails and calling. This probably will not stop this quarry but we have to try. The only real solution is to get some zoning laws into place. The state and federal government will not protect us from this. These agencies are too scattershot and numerous to be very effective. Plus they really do not care because They don't live here. 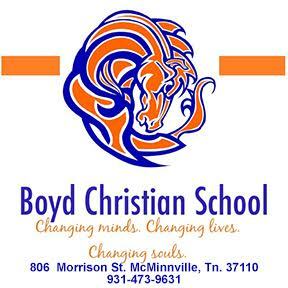 We have to get zoning laws in place on the county level.